Grover seems to be getting cheeky on a recent episode of Sesame Street. Today's episode of Sesame Street is brought to you by the letters F, U, K and C - just not in that order. Some viewers of a clip from the popular children's show posted on Reddit Thursday could swear they heard a major gaffe. During a scene in which two characters are making a mobile phone video, Grover says, "Move the camera - yes, yes - that sounds like an excellent idea!" But a few viewers who can't get their minds out of the gutter believe the blue puppet is actually saying, "That's a f** king excellent idea!" The supposedly foul-mouthed incident is being compared to "Yanny or Laurel," a debate that raged through workplaces in May. After listening to a short audio clip, 53 per cent of listeners claimed to have heard the name Laurel spoken, while 47 per cent heard Yanny. Social media was alight with opinions on the Sesame Street matter. Twitter user @JaninaLibrarian said Grover's distinctive accent was being misunderstood. 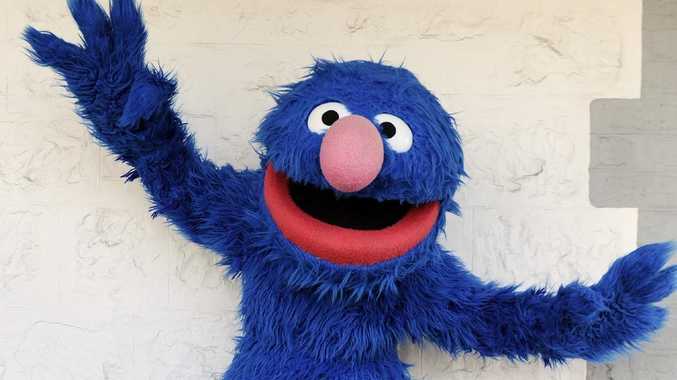 "As much as I want to believe that Grover swore, as somebody who's watched A LOT of @sesamestreet in the last 3 years, I'm very familiar with his speech patterns and he's saying 'sounds like'," she wrote. User @Skivvies2, however, was unconvinced, because neither the show nor the network have commented. "It's telling that Sesame Street has not reacted yet," Skivvies tweeted. Meanwhile, @joemasonwrites was simply concerned about Grover's professional future. "I hope sesame street doesn't fire Grover. One mistake shouldn't define a monster's career," he said.